B-flat Trumpet/Cornet. Composed by John Kinyon and John O'Reilly. Concert Band Method; Method/Instruction. 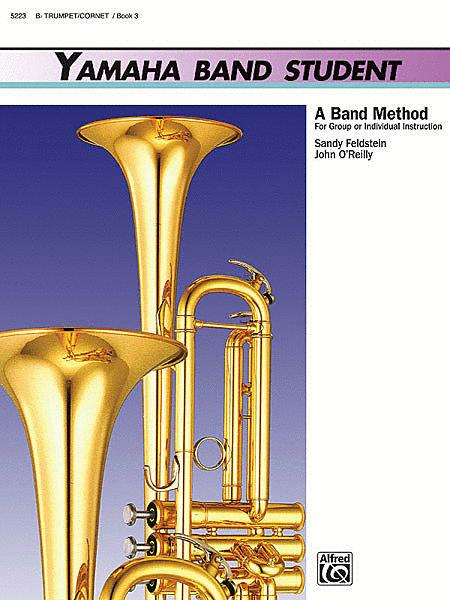 Yamaha Band Method. Book. 32 pages. Alfred Music #00-5223. Published by Alfred Music (AP.5223).